The first new contracts between Iran and Russian oil companies may be signed by the end of the year, according to Iranian Deputy Oil Minister Amir-Hossein Zamaninia. “We are here to speed up the process,” Zamaninia told TASS, adding a meeting with Russian oil majors is scheduled for Thursday. According to him, six Russian companies have already signed preliminary agreements to participate in Iranian oil projects. The companies are Lukoil, Zarubezhneft, Tatneft, Rosneft, Gazprom Neft and Gazprom. “I hope they will ink deals by mid-December,” Zamaninia said. Iran began offering oil and gas development tenders to foreign companies last month in order to ramp up investment in the industry after years of sanctions. A new contract scheme called the Iran Petroleum Contract gives foreign companies the right to own an agreed part of oil and gas produced. Interested companies have to submit bids by November 19. 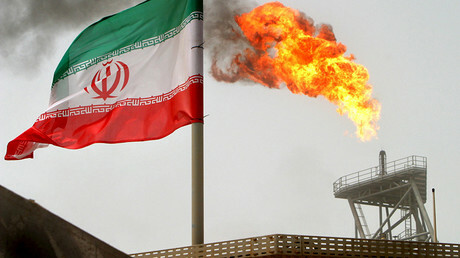 Russian oil producers are ready to enter the Iranian market. In October, Tatneft and the National Iranian Oil Company signed a preliminary agreement to explore the Dehloran oilfield in western Iran. Zarubezhneft and Lukoil also have exploration contracts in the country. Russia’s second largest oil and gas producer Lukoil wants to resume its Iranian oil projects such as the Anaran oil block which it had to abandon in 2010 due to Western sanctions against Iran. The Anaran oil block was being jointly developed by Lukoil and Norway’s Statoil, has estimated crude reserves of two billion barrels. The Russian company took a $63 million loss when it abandoned the project. In 2013 Iran reimbursed Lukoil $60 million. 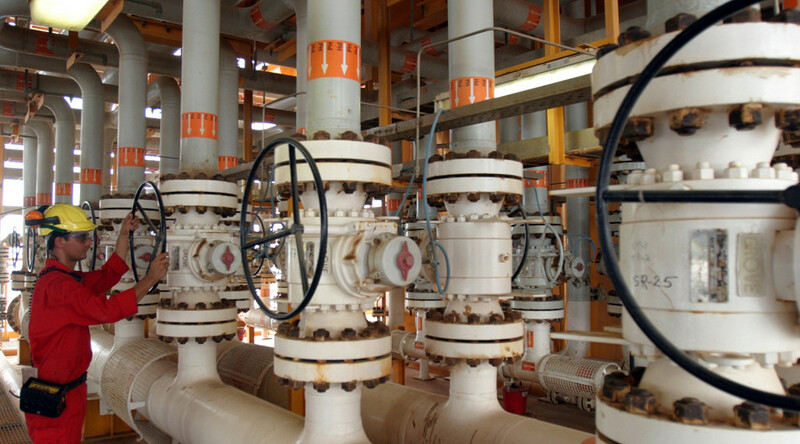 The oil producer plans to ink a deal next year to explore Iran’s Ab-Teimur and Al-Mansouri fields. In the summer, Moscow and Tehran agreed a five-year strategic cooperation plan. They have selected 35 priority projects in energy, port facilities, and railway electrification.